Students learn a quick and accurate “stitch and trim” method for making beautiful Pineapple blocks with no paper piecing foundations. They will start a four block wallhanging/table runner or they could use their 12 inch blocks as the start of a larger project. The class will include instructions for blocks ranging from 3 inches to 14 inches square. 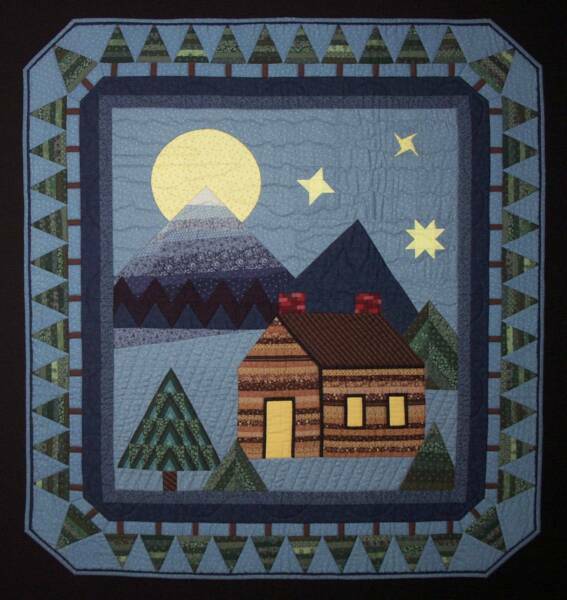 Ideas for creating unique quilts using a variety of sets and fabric options will be discussed. This class is a favorite of Shelly’s students. 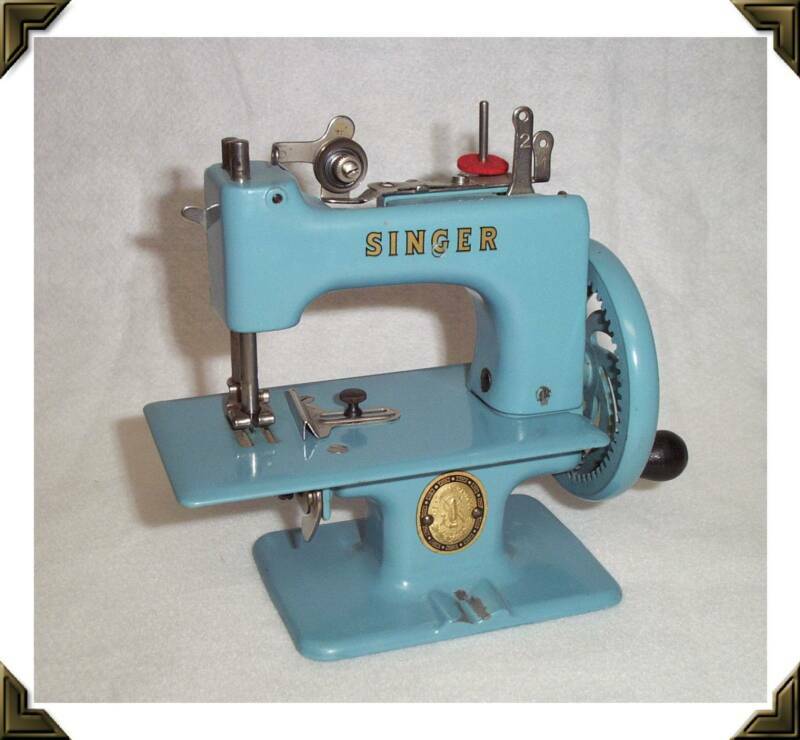 It is a great project that can be pieced by hand or machine. The technique of using freezer paper for templates will make it a snap to sew the unusual angles and odd shaped pieces smoothly and accurately. Patterns are provided for a variety of star blocks and students will also draft their own star designs using Shelly’s “No Math” drafting technique. This is a project class in which the students learn how to piece Shelly’s original block to create stunning houses. 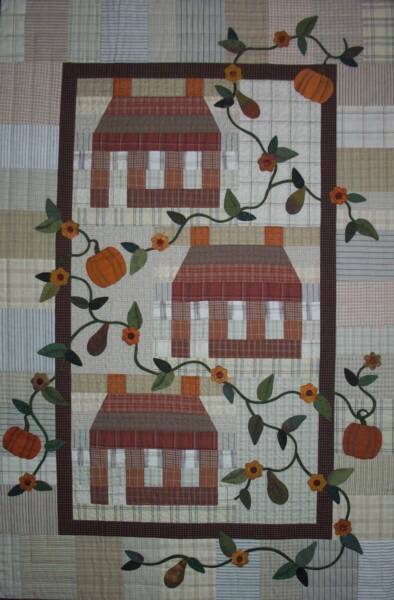 The strip piecing technique completes the background at the same time as the house. This is a great project for hand dyed fabrics in graduated shades. Examples of adding applique to enhance the project will be shown. 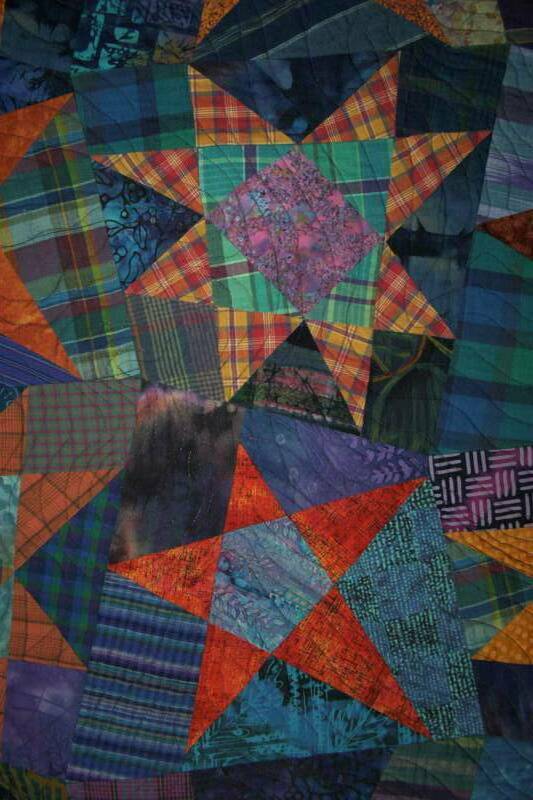 Refer to Quilter’s Newsletter Magazine, July 2001. Set yourself free making these spontaneous leaves that can be arranged to tumble across a quilt. Shelly will demonstrate her free-form technique and give several leaf block options; she will also give numerous suggestions on how to assembling the blocks into wall hangings or table runners. The all-day class will have additional details on how to set together leaf blocks made in a variety of sizes, plus Shelly will demonstrate couched embellishments and edge finishing techniques for contemporary quilts. This is an exciting method of combining string pieced fabrics with traditional quilt blocks to create stunning new designs. Students will learn how to create their own patterns in both classes but in the all day class they will have more time to sew their designs into blocks. Numerous block patterns will be provided as options. A creative class where students will learn a wide variety of free hand rotary cutting techniques which will be used to prepare pieces to piece unique quilt blocks. Shelly will demonstrate how to assemble the blocks into small contemporary wall hangings. How to add several types of embellishments will also be demonstrated. 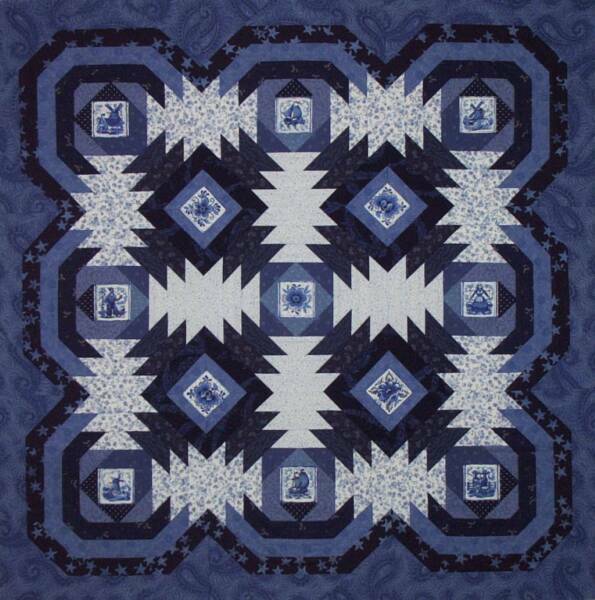 This is a technique class in which students will learn Shelly’s favorite methods for finishing quilt edges. Numerous methods will be demonstrated such as facing strips with several corner variations, wholecloth, corded edge, zigzag, soutache braid, and fused. Shelly will also demonstrate her favorite method for binding small wall hangings – single fold binding. Each student will go home with a sampler of edge finishes.